Rohde & Schwarz offers scalable strategic and tactical intelligence, surveillance and reconnaissance (ISR) systems for various platforms (air / land / sea). These are available with exchangeable sensor subsystems for either manual or automatic ESM as well as COMINT operations. 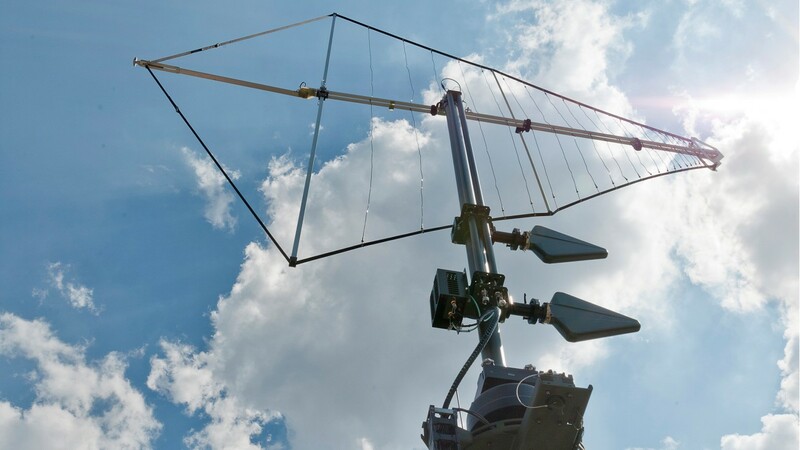 The right solution for challenging and complex user requirements can be selected from a wide range of antennas, receivers, direction finders with multichannel signal processing, and analysis units. Combining outstanding RF performance over a very wide frequency range from HF to 26.5 GHz with maximum operational flexibility, Rohde & Schwarz systems are designed to cope with large volumes of simultaneously intercepted radio signals in dense RF environments. The collected ESM and COMINT data can be stored in a database and enriched with reference data for condensed situation reports. The product portfolio contains a complete setup, from single operator packages to multi-operator systems. The Rohde & Schwarz communications jamming system can be used to selectively jam the most advanced communications systems in the HF / VHF / UHF range. It is available in a variety of customized configurations, and can be integrated into land-, air- and sea-based platforms. The system features a combined wideband detector and exciter, which enables it to jam normal and even state-of-the-art frequency-hopping radiocommunications systems at high hop rates. It can be integrated into a CESM intercept system. The required jamming parameters can be transferred directly from the intercept to the jamming system. Soldiers can be outfitted with man-portable communications electronic support measures (C-ESM) systems, allowing users to conduct operations in difficult topographies and over the “last mile”, where no vehicle can gain access. These systems provide highest flexibility in threat detection and for getting an overview about wireless communications in an area of interest. Besides their monitoring capabilities, portable C-ESM systems can provide the line of bearing (LOB) and even can locate the source of emissions. 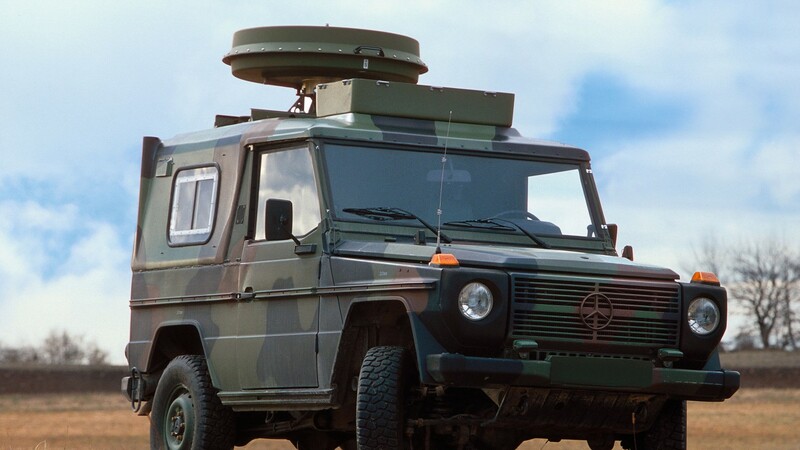 Vehicle based mobile reconnaissance systems provide unique capabilities. Vehicles allow quick deployment, feature an integrated power supply and offer operators a comfortable working environment. The systems are integrated into different types of vehicles, depending on the missions to be performed. Commanders deploy mobile systems for protecting friendly forces and enhancing the situational awareness. Naval forces worldwide are facing changes in their mission requirements. Besides the original forms of naval warfare, maritime and littoral forward presence operations in crisis areas have become a challenge. 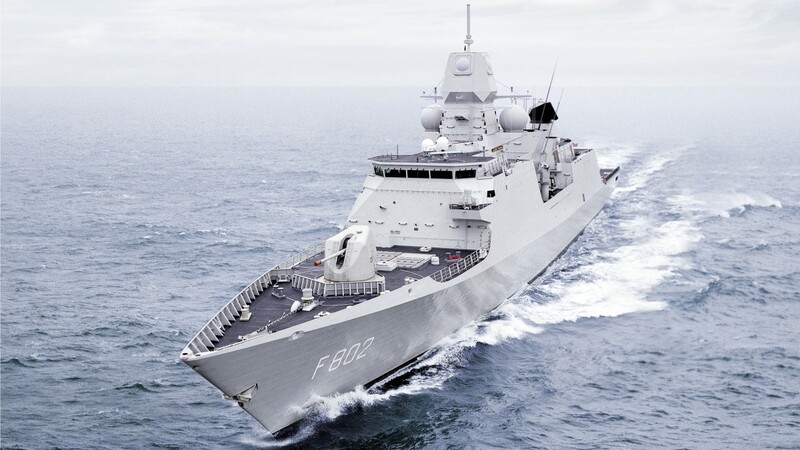 SIGINT and C/R-ESM suites on surface vessels and submarines contribute to the platform’s alertness and efficiently collect valuable information for fleet-wide intelligence. As discipline within the Electronic Warfare (EW), Electronic Countermeasures (ECM) occupy a special role on battlefields. In combination with efficient reconnaissance and when having analyzed a clear situation picture, defense forces can capitalize the gathered data by targeted measures. In order to win tactical advantages radio jammers limit the adversary force management by disrupting the enemy command and control communications. 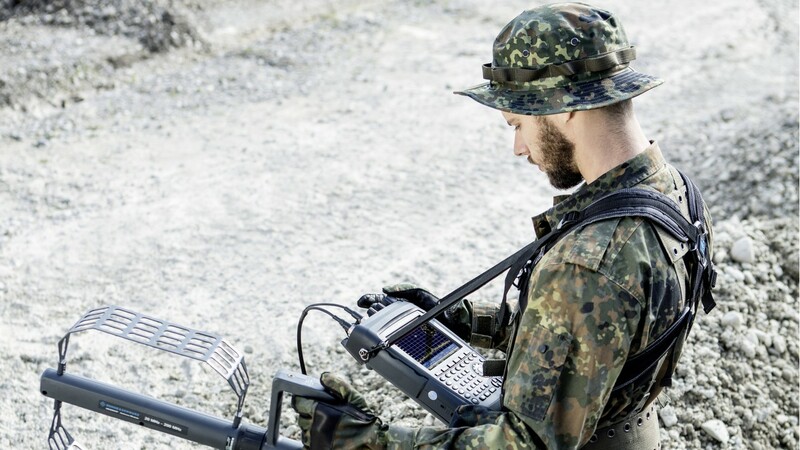 The Rohde & Schwarz communications jammers are integrated in the Communications Electronic Support Measures (C-ESM) network and even disrupt state-of-the-art military frequency-hopping radios for communications dominance on the battlefield.